A few days later (after I got over my initial, yuck!) 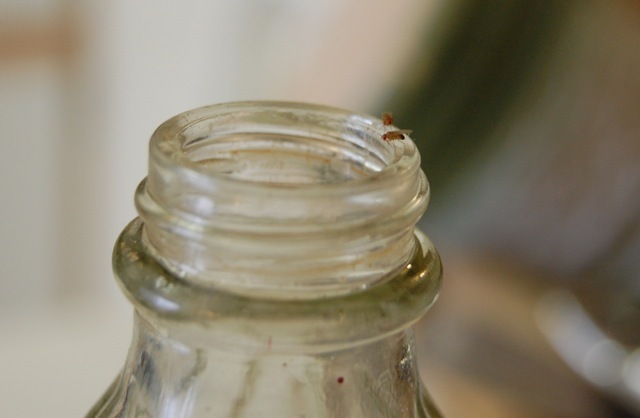 the fruit flies that had been persistent for months were completely gone. 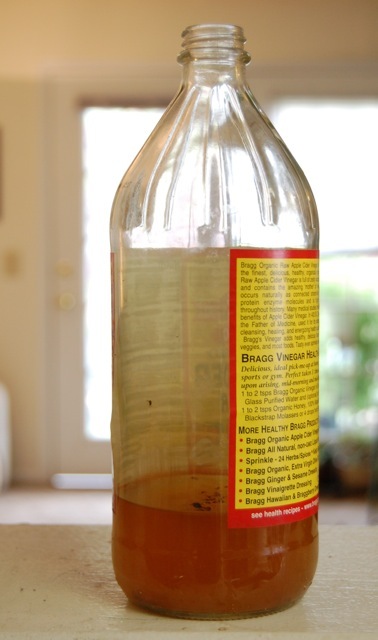 Now this coincided with the change to colder weather, so who knows for sure, but I’ll be trying this again next year with some cheaper or watered down vinegar!